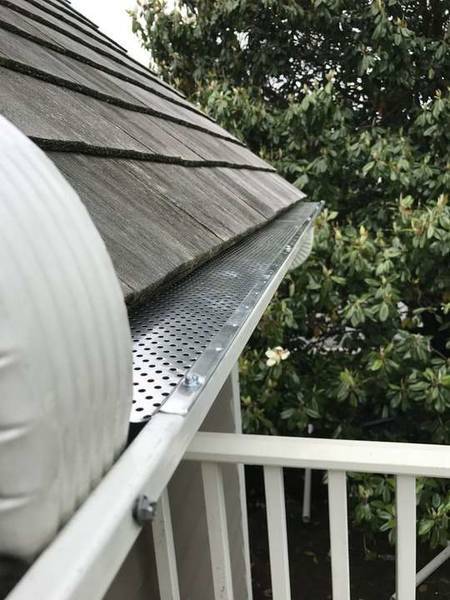 Since 1990, Tom McDonald Contracting has been providing gutter services such as gutter installation, gutter repairs, and gutter cleaning to all residents and business owners in the Fenwick Island Delaware area. Tom McDonald Contracting has been a leading provider of gutter installation, gutter repair, and gutter cleaning in the Fenwick Island Delaware since 1990. Call us today for your free estimate, (302) 219-7939.